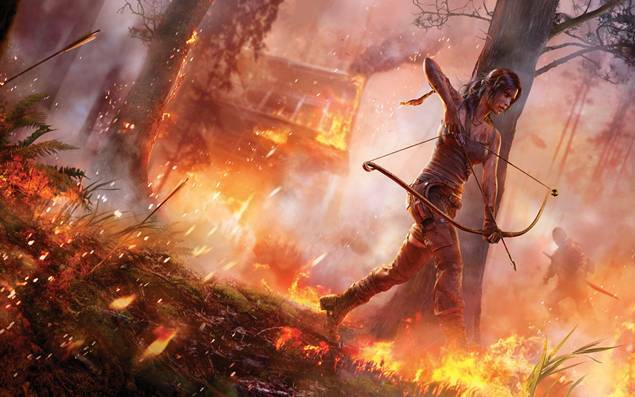 Crystal Dynamics promises more details at this January’s CES. If there was ever a lack of faith regarding whether the new Tomb Raider would work with a multiplayer component – despite Lara Croft and The Guardian of Light being a stellar co-op experience – that should pretty much be laid to rest. Today, Crystal Dynamics announced that Eidos Montreal, developers of Deus Ex: Human Revolution, would be handling Tomb Raider’s multiplayer mode. It should be interesting what direction they take. Maybe a co-op story experience like Far Cry 3, separate from the main campaign? Or perhaps something to tie directly into the single player? Or it could just be straight forward deathmatch with Lara versus Lara unto infinity. 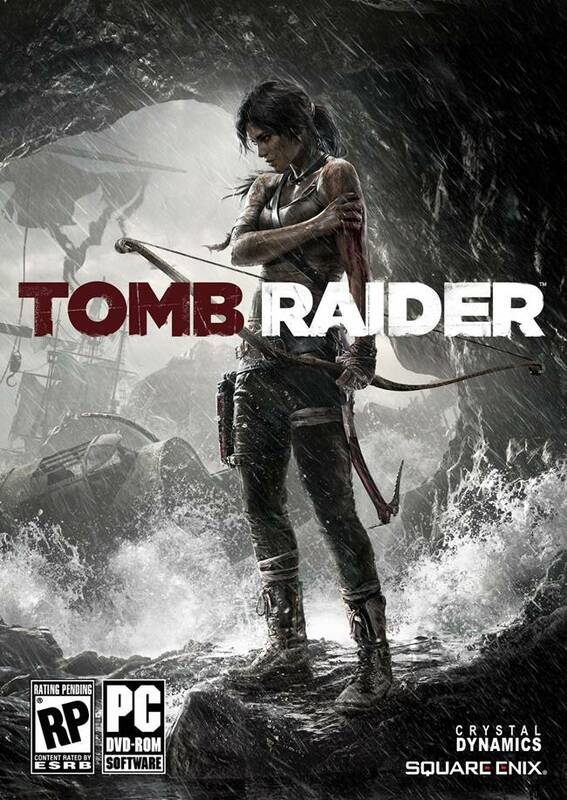 Tomb Raider is slated for release on March 5th 2013 for PC, PS3 and Xbox 360.